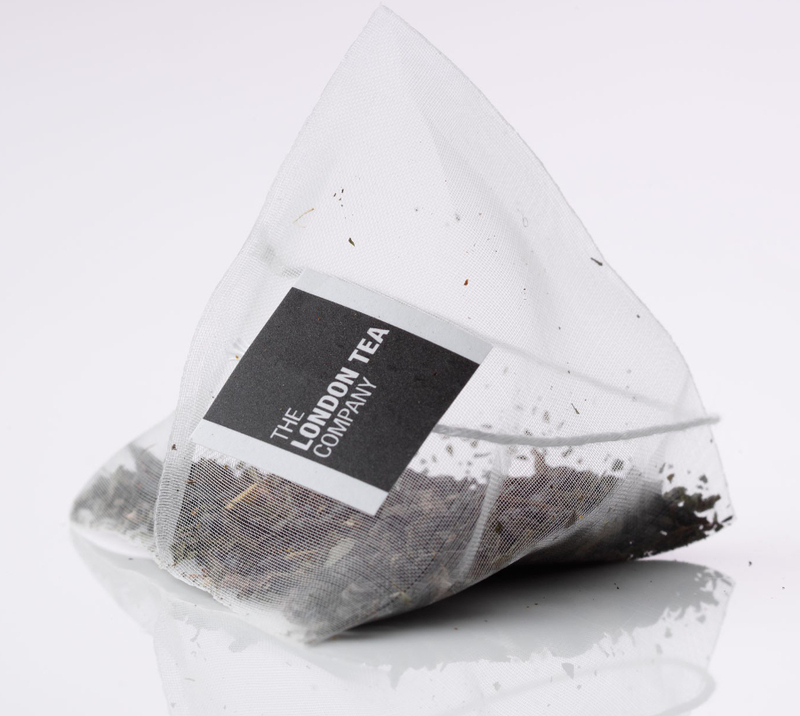 Taste a truly authentic Moroccan flavour with this delicious mint tea bag from the London Tea Company. 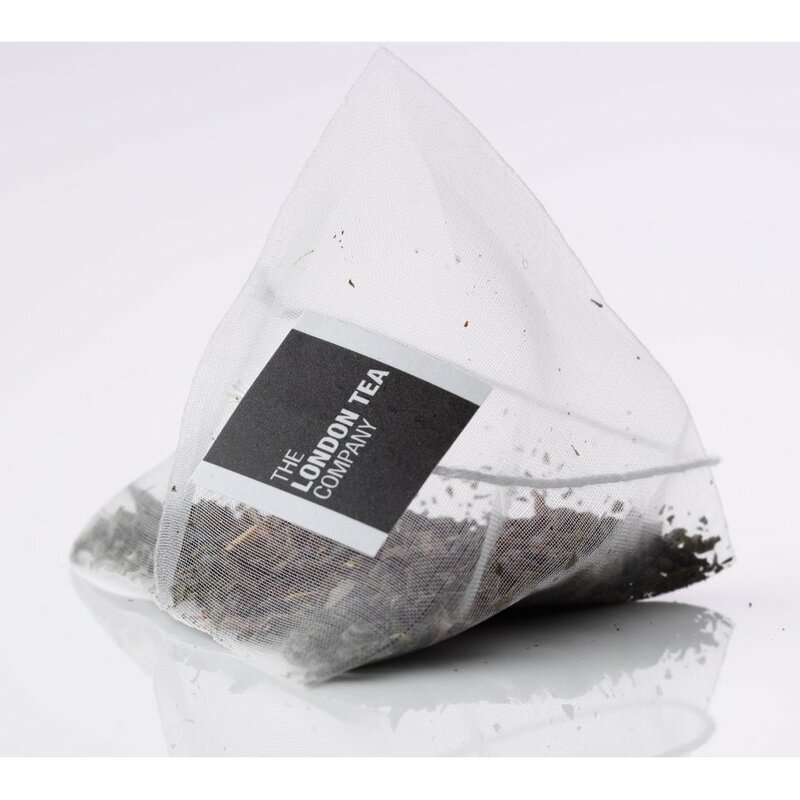 Made with gunpowder tea leaves mixed together with hints of peppermint, this tea boasts a full-bodied flavour as well as a relaxing feel as it courses down your throat. You get the boldest taste possible thanks to the pyramid tea bag design, allowing water to make better contact with the larger leaves and peppermint pieces inside. 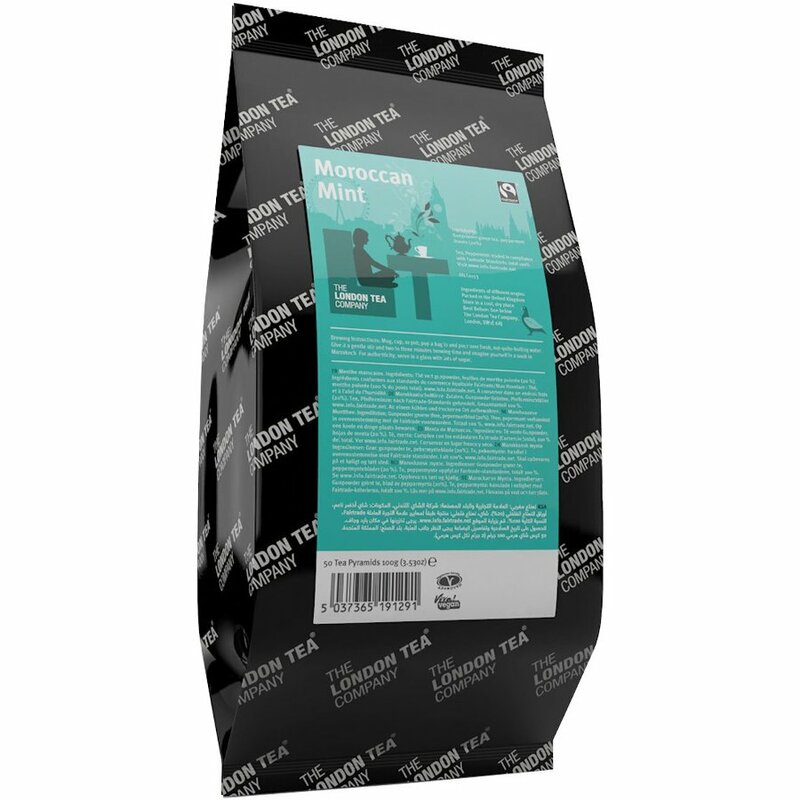 The London Tea Company Fairtrade Moroccan Mint Pyramid Tea - 50 bags product ethics are indicated below. To learn more about these product ethics and to see related products, follow the links below. 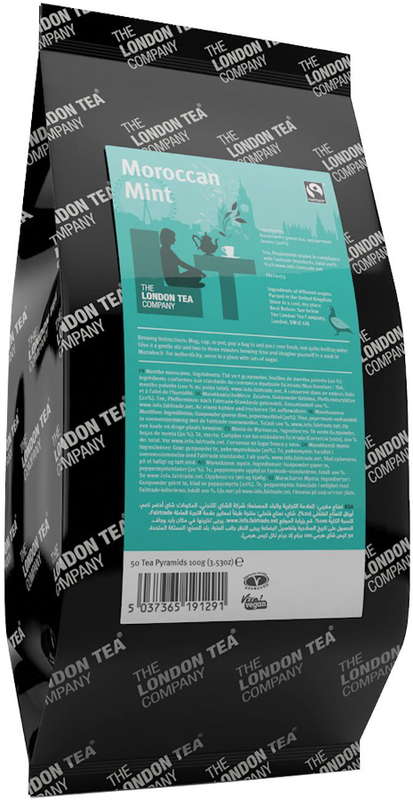 There are currently no questions to display about London Tea Company Fairtrade Moroccan Mint Pyramid Tea - 50 bags.